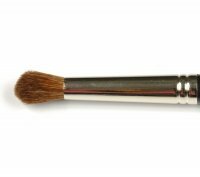 Try brushes designed and selected by professionals. 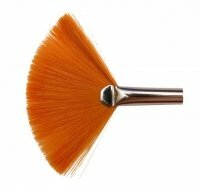 Manufacturer of cosmetic brushes Maestro offers a wide range of valuable tools necessary for everyday make-up. 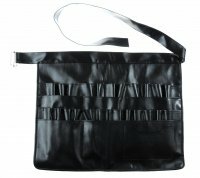 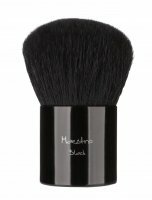 In our offer you will find a wide choice of the best brushes for powder, to apply shadows and brushes for make-up base. 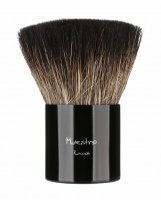 Depending on the application, Maestro brushes are made of synthetic bristles or high quality natural hair. 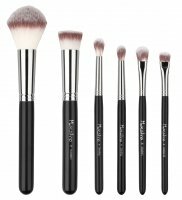 Try the high quality cosmetic brushes and enjoy stable, precise, and at the same inexpensive tools. 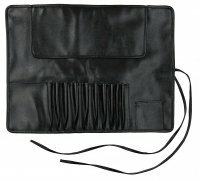 Maestro - Page 1 of 2, 121 products.